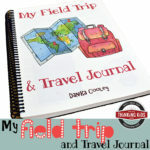 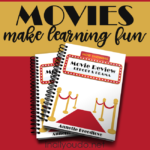 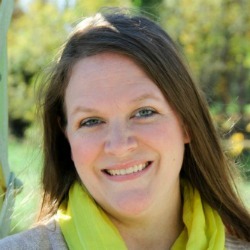 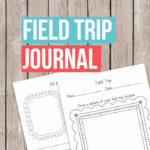 Free Printable Field Trip and Week in Review Reports!! 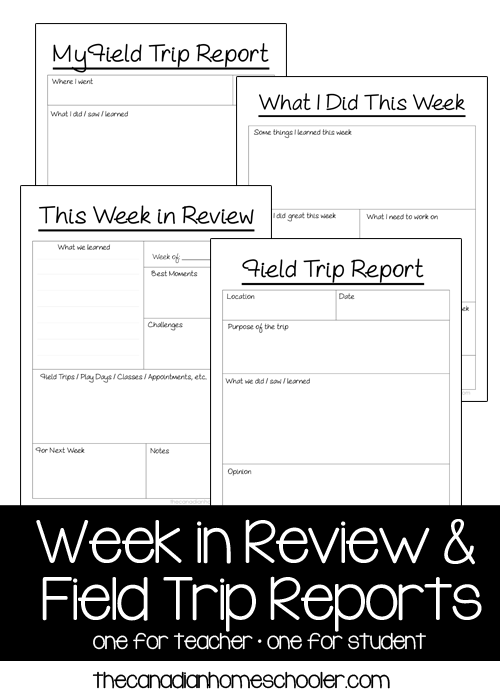 What a great way to track what you’ve done on a field trip or during the week! 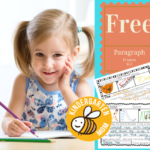 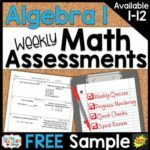 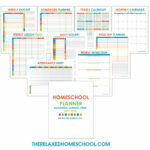 You and your student can write a report about the week or a trip with these great free printable reports from The Canadian Homeschooler.